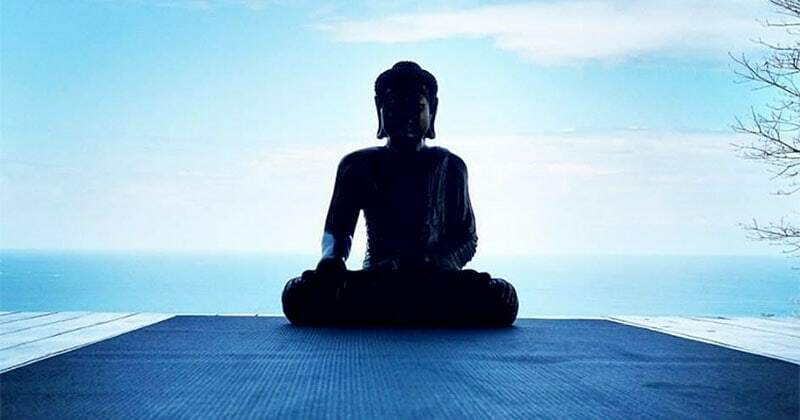 Maybe you need some serious “me time”… or you’ve just suffered a tragic loss or gone through a difficult time in your life… or perhaps you just want to deepen your yoga practice with your friends in a tropical paradise. The first step in your transformation could be joining us at Anamaya. OPTIONAL WORKSHOPS: During this week we are offering our guests two special workshops. The first one is called Crow and Side Crow, and the second is Mala Making. For more information and price please see below. Mandy Lawson, E- RYT 500 is Canadian born, but has called Costa Rica home for over eight years. She came to Anamaya for the very first yoga teacher training offered at the center, and fell in love in numerous ways. She followed her heart and decided to set her roots in paradise, where they continue to grow. Mandy now has a lovely family as well as a seafood restaurant and family retreat center in nearby Cabuya. 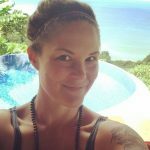 Mandy has nearly 20 years of experience in the fitness industry, and has been teaching yoga specifically for over 8 years. Prior to her focus on yoga Mandy worked as a personal trainer for individuals and groups. These days, most of her work life is spent teaching 200 hour teacher trainings, managing her retreat center and traveling throughout North, Central and South America teaching Children’s Yoga Teacher Trainings in both English and Spanish (don’t be surprised if she breaks out some kiddie songs to shake things up once in a while!). 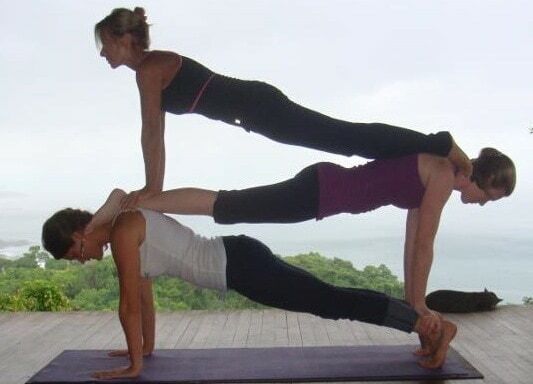 Working with closely with people, and feeling the connection that can be achieved through a group yoga practice is what keeps Mandy coming back for more retreats. She has a degree in Psychology and also is a certified hypnotherapist. She has always sought out ways to help people achieve happiness and health on a fundamental level, and through yoga she is achieving this goal on a daily basis. Mandy’s approach to yoga is deeply rooted in self exploration. She believes that everyone can practice yoga in their own way, and there is not one practice that works for everybody or every BODY. In Mandy’s classes she encourages her students to turn their attention inward and feel where they are, to turn off the monkey mind and be present. This is not always (or ever) an easy task however, so she shows you ways to get there, even if only for a second, and getting there, even just for a moment is what the practice of yoga is all about. Mandy loves to make this practice fun and light and to allow everyone to let go with laughter or a sigh or tears. She is open, honest and real with her students, which allows for a safe space to just be. Mandy’s previous students note that she is down to earth, accepting, compassionate, inspiring and fun to be around. Mandy offers a strong meditation component to her classes. Morning classes are a more energetic vibe, with some flow, but also some time is spent working on poses that are commonly done in an un-safe way. As the week goes on and everyone is feeling comfortable with their postures, more of a flow happens naturally. It’s common that students realize that they would benefit from some one on one instruction and Mandy is available for private lessons if requested. Afternoon classes will be Restorative Yoga. This practice is very deep and still. Many props are used to fully support the body in various positions that may allow the student to relax very deeply. Sometimes called “assisted napping” by past students, this class is definitely more on the yin side of things. Mandy will lead you through a series of postures that allow for a nice stretch, but also an opportunity to slow down in the body and the mind. Sometimes this style of practice is the most difficult for people, especially if they are typically busy and enjoy power or vinyasa classes more than yin or hatha. If this sounds like torture, it’s probably exactly what you need!